WHAT THE…? 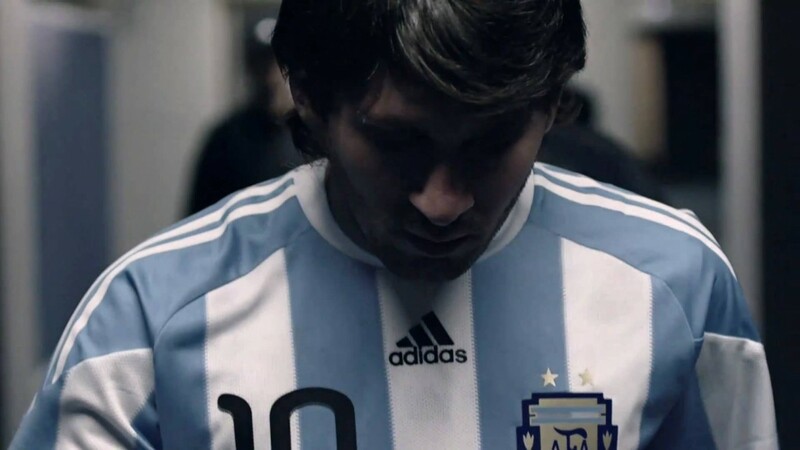 adidas take their brand new adidas F50 adiZero Prime to the pitch with Barcelona and Argentina Superstar Lionel Messi. All light, all fast, these new Speed boots from adidas tip the scales at a paltry 145g, get all the info over at Footy-Boots.com!